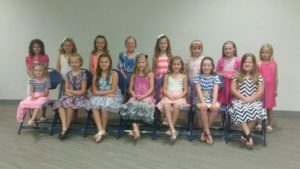 Queen and the tenth annual Princess contest to recognize the exceptional young ladies in our community. 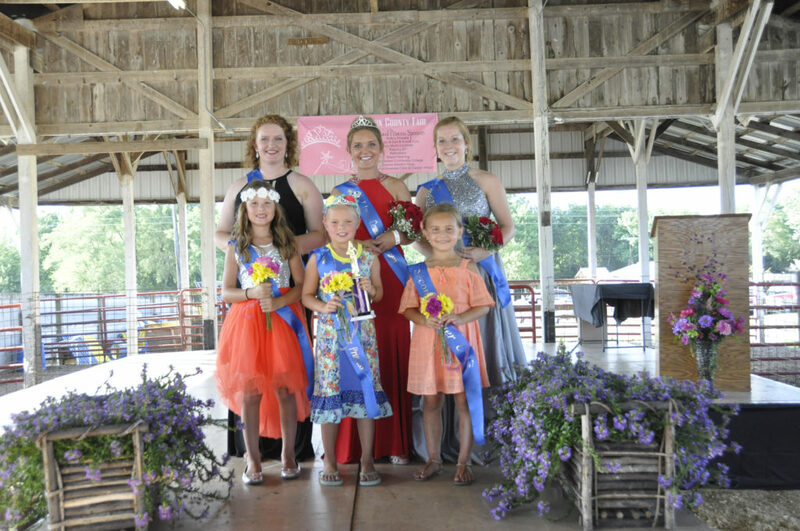 Contestants may enter through Sunday, June 10, with judging scheduled for the afternoon of July 15th . 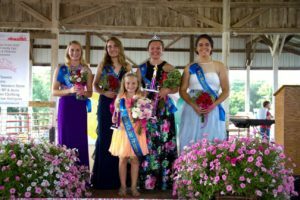 The coronation will be held on Thursday, July 19th , at the Union County Fairgrounds in Afton. awarded a sash recognizing their participation in the contest. judging dates August 7-13 in Des Moines, Iowa. 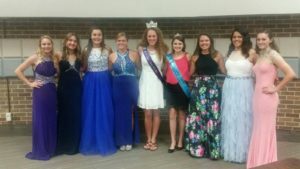 For questions or if you would like to donate to coronation ceremony contact Amy Rieck at rieck2000@gmail.com.